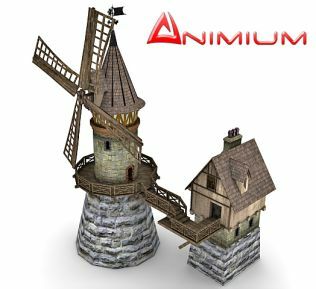 High quality polygonal model, accurately scaled accurate representation of the original objects. 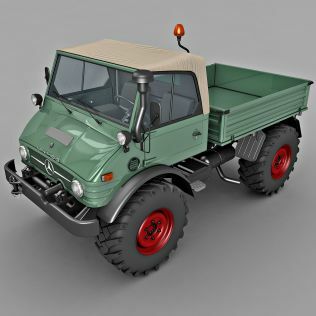 Model is polygon optimized for efficiency and smooth rendering. 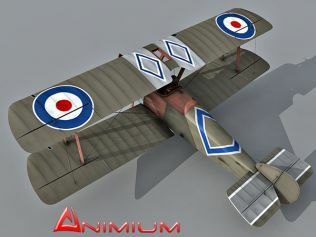 All materials and colors can be adjusted to your needs, Car model is completely uvw mapped and textured. All textures and materials are included in 3ds max file, all other formats comes with UVW. High quality and exterior and interior, detailed enough for close-up renders. All parts are separate and pivoted for animation. 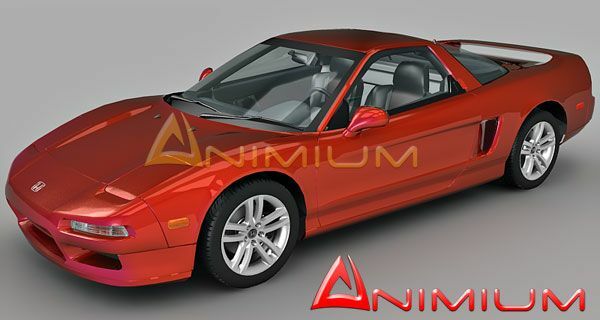 Comes with finalrender materials and render setup for 3ds max 2009. Included 3d formats: 3ds max, Maya, Lightwave and Obj. 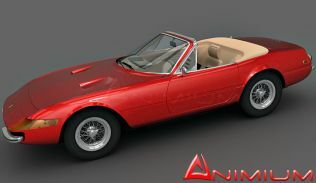 An awesome car and 3D model, just grabbed it great work. On the other hand, I couldn’t find the license file in the rar file, wcif the police about this model, above all regarding imagery creation.